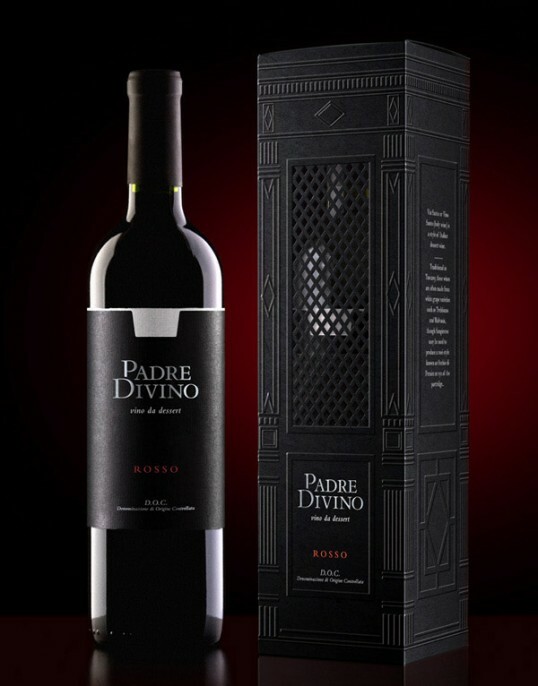 Padre Divino (in Italian Divino means divine, di vino – wine) is a dessert red wine recommended for use on Catholic holidays and also as one of the basic elements of receiving the Eucharist in Catholicism. 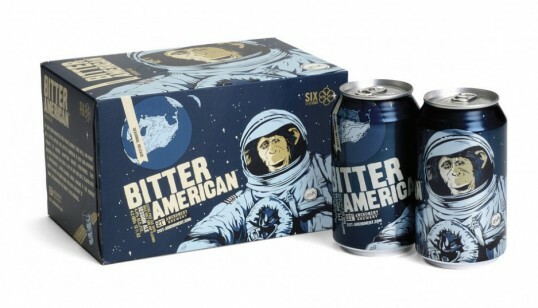 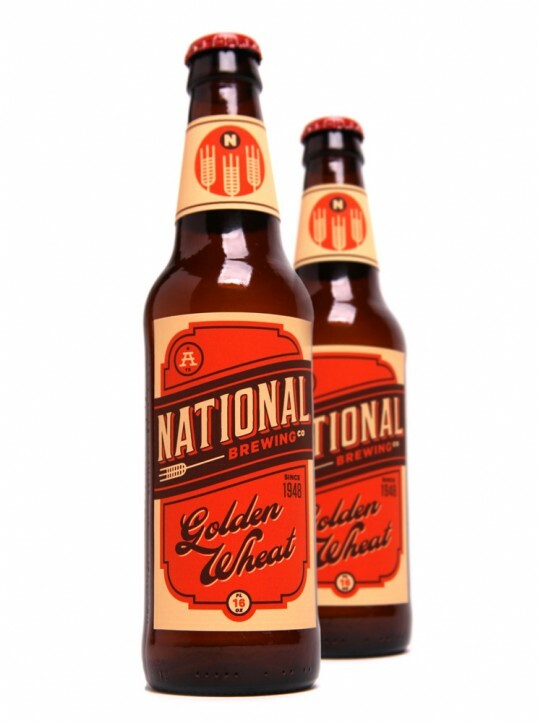 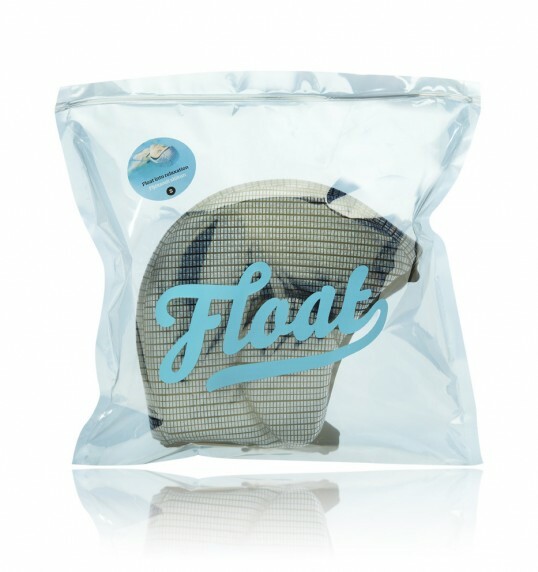 Great concepts and packaging by TBD from Oregon. 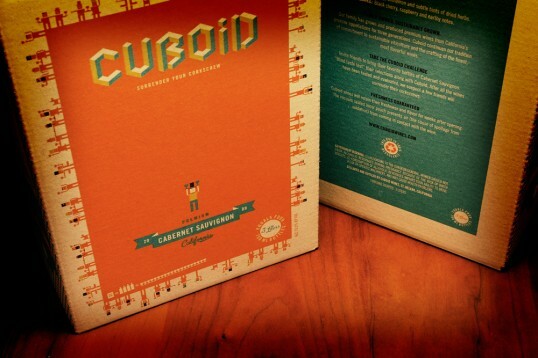 Illustrated by Joe Wilson. 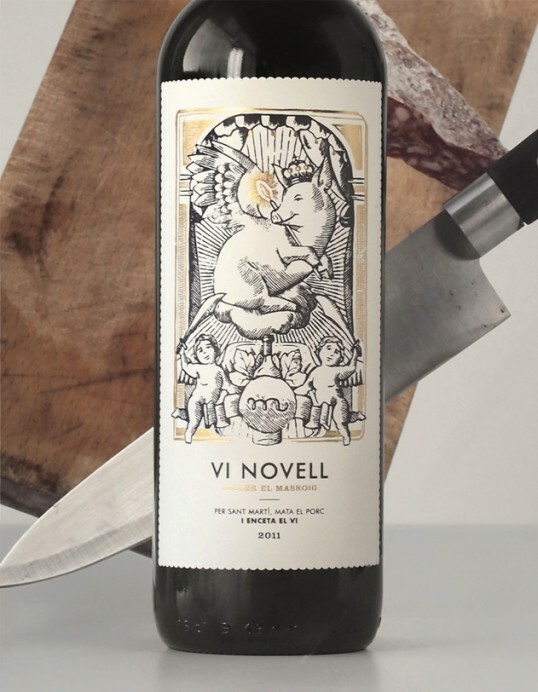 “Traditionally, in November, coinciding with the celebration of the slaughtering of the pig, the ‘Vi Novell’ is bottled. 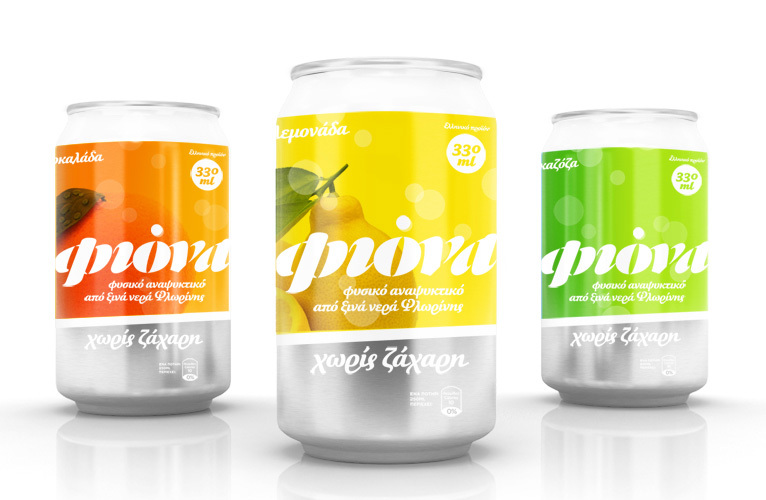 This is a fresh and fruity wine which is bottled before its fermentation is finished. Therefore, the wine doesn’t mature in the bottle and it must be consumed within a short space of time. 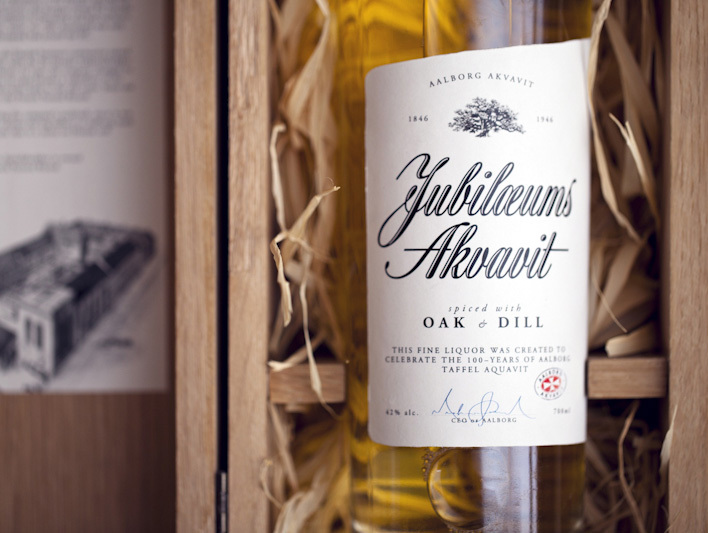 It is a wine for enjoying; a wine for celebration. 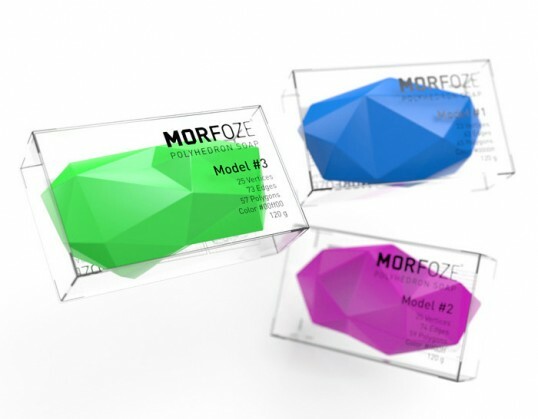 Morfoze is a hard soap concept, which will surely appeal to those who have had to face the principles of 3D-modelling software, designers, modellers, engineers and people who like anything unusual, and everything that makes our life more interesting.